In Print member Richard Pulfer sat down with Bryan Cohen, author of more than 3,000 articles. They talked about ways to avoid distractions that interfere with writing. 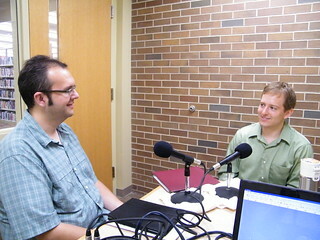 The interview will be featured in a future episode of In Print Radio.